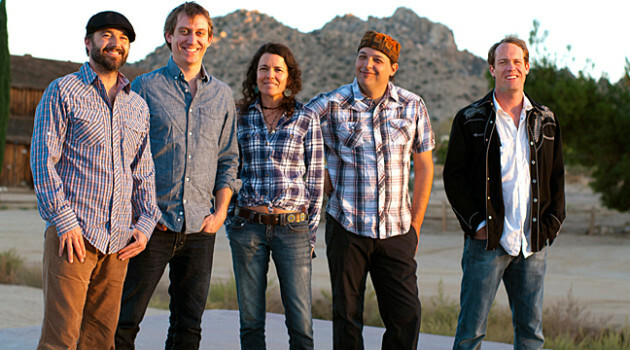 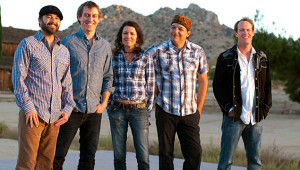 "We’re not an overly political band," says Donna the Buffalo's Tara Nevins, explaining The Stampede tour is more "about the basic fundamental rules of what’s wrong and right in a democracy." 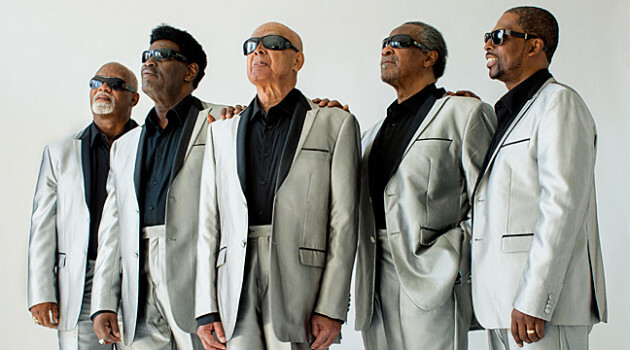 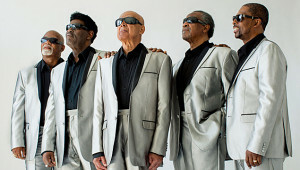 "When you love what you do, it keeps you motivated," says The Blind Boys of Alabama founder and singer Jimmy Carter about the gospel group's longevity. 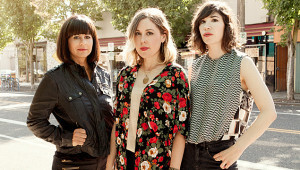 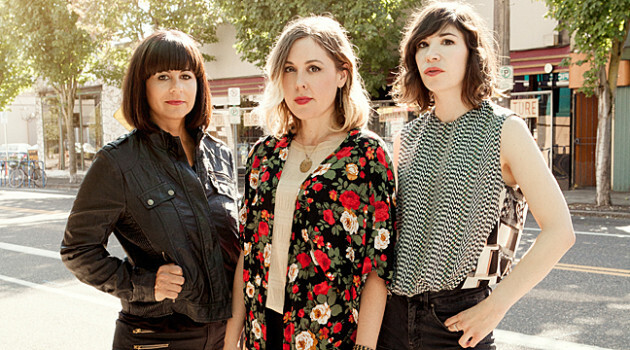 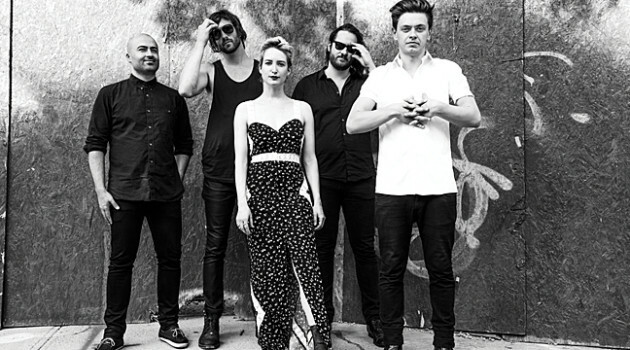 "We wanted to make a new album to reignite and reinvent who we are as a band," says Sleater-Kinney singer-guitarist Corin Tucker.